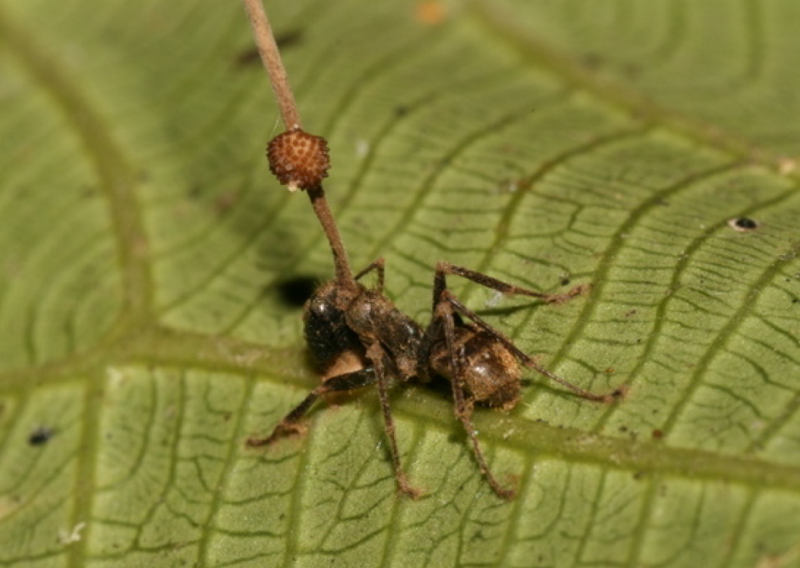 e: 18pt;">Cordyceps fungus might be able to improve endurance exercise performance, but study findings are mixed. Reduce fatigue. There is some evidence to suggest that cordyceps may be able to prolong time until exhaustion during endurance exercise. Cordyceps sinensis is the most widely-used species, known for growing on caterpillars in the Tibetan Plateau, where it has been consumed for hundreds of years. 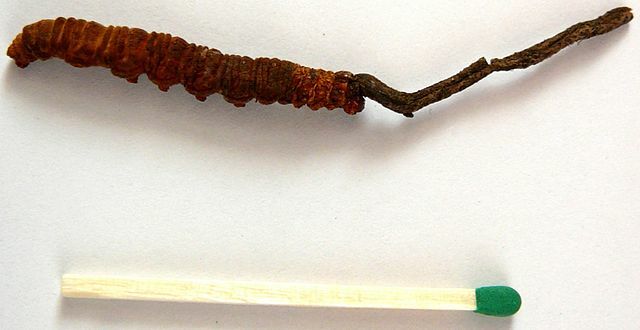 Cordyceps is used to help with infections and other immunity-related concerns, male sexual health, liver function, and to boost overall health. In addition, cordyceps is also believed to boost athletic performance, allowing athletes to exercise longer before exhaustion during aerobic activity, prompting its appearance in pre-workout supplements. Like most fungi used for medicinal purposes, cordyceps supplements are usually made from mycelium – tiny thread-like strands that help multicellular fungi gather nutrients, similar to roots. Cordyceps supplements are typically taken to enhance energy levels and reduce fatigue, uses which are particularly popular among athletes looking to improve endurance exercise performance. But while animal studies provide evidence that cordyceps can indeed improve endurance capacity and allow mice to exercise longer before reaching exhaustion, the results of human studies remain mixed. For now, it looks like cordyceps might only improve exercise performance in older adults, but more high-quality clinical trials are needed. 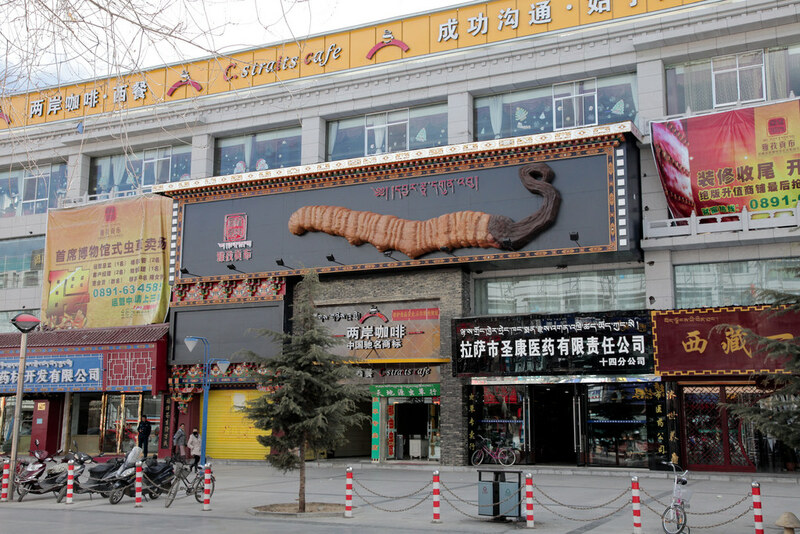 Given their popularity as a dietary supplement in China and worldwide, the gathering of Cordyceps sinensis has become a profitable undertaking for the inhabitants of Tibet. >Human studies of corcyceps supplementation for exercise performance report mixed results. This double-blind, placebo-controlled study examined whether Cordyceps sinensis (Cs-4) supplementation can boost exercise performance in older adults. A total of 20 elderly (age 50-75) participants were given Cs-4 (1 g) or placebo capsules daily for 12 weeks. Supplementation resulted in significant improvements in metabolic threshold (exercise intensity at which lactic acid builds up faster than it can be cleared) and ventilatory threshold, two measures of exercise performance. This double-blind, randomized, placebo-controlled trial examined the use of a supplement containing Cordyceps sinensis (Cs) and Rhodiola rosea (Rr), a popular medicinal herb, on exercise performance. Eight people were given placebo or Cs-Rr capsules and performed 2 exercises stress tests to exhaustion on a stationary bicycle. There were no significant differences between the two groups in time to exhaustion or other exercise performance measures. In this study, 22 trained male cyclists were given a cordyceps sinensis supplement (CordyMax Cs-4) daily in the form of tablets (3 g) for 5 weeks. They also performed several exercise performance tests before and after supplementation. There was no significant difference in performance before versus after supplementation. This study examined the use of a cordyceps/rhodiola (Rc) crenulata supplement for aerobic exercise performance. A total of 18 men were given placebo or RC (1400 mg +C: 600 mg) daily during 2 weeks of high altitude training, a common method of improving endurance exercise performance. Whereas the placebo group saw a 2.2% improvement in run time to exhaustion, the RC group improved theirs by 5.7%. Cordyceps sinensis 1 – 1.5 g as a pre-workout. There isn’t enough evidence to recommend cordyceps as a pre-workout, but you can give it a try. Given the lack of high-quality, placebo-controlled studies and the mixed results of preliminary trials, there isn’t enough proof to say that cordyceps improves endurance exercise performance. But given the possibility that it does work, particularly for older adults, there’s no harm in giving it a try. Given the lack of research, it’s best to follow supplement dosages. Most supplements suggest taking up to 1.5 g of cordyceps sinensis daily.